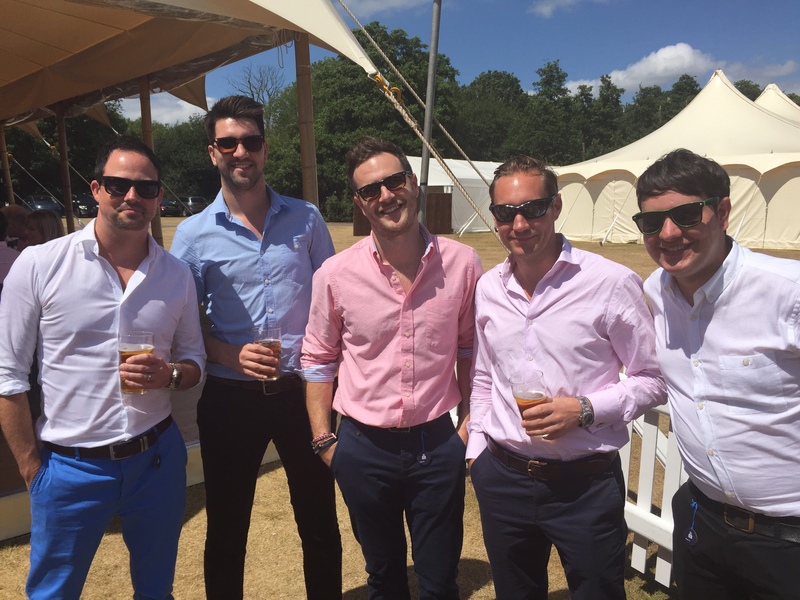 With another weekend now upon us the guys at Cactus Search have been thinking about last weekend. 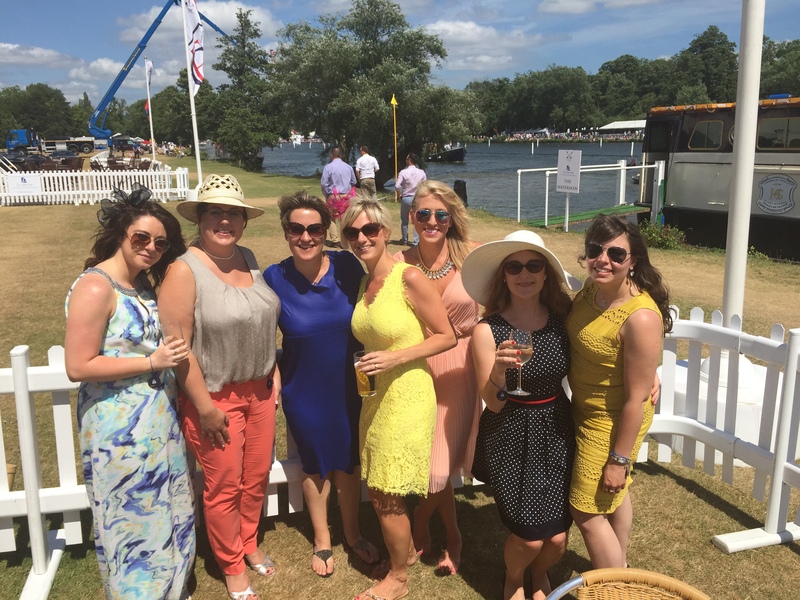 The team from both Cactus Search and Cactus Frontline all got on bored a mini bus and went on down to Henley-on-Thames to watch the rowing at the Henley Royal Regatta. It was a fantastic day out with plenty to see and do. And none of this would be possible if we didn’t have that great clients and candidates behind us that we do. Without these types of people we would be out of a job, so Cactus raise a glass to you all. Previous: Previous post: Unusual interview questions, what do you do? Next: Next post: How to make your CV the best it could be!